Robert Siegel received an honorary doctor of humane letters degree from Bryant University during the University’s undergraduate commencement on Saturday, May 22, 2010. 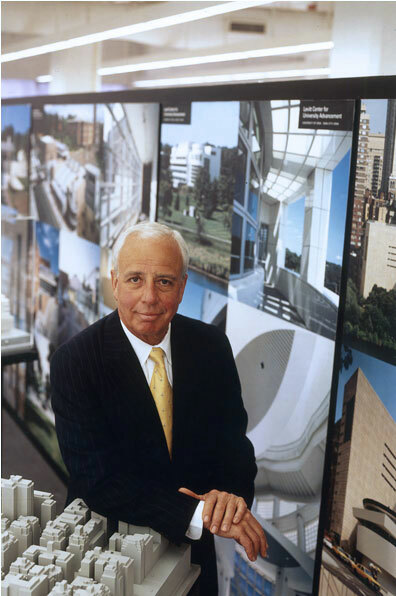 The late Charles Gwathmey received the same honorary degree posthumously. Gwathmey Siegel Kaufman Architects has designed two buildings for Bryant’s campus: the George E. Bello Center for Information and Technology (2003) and the recently completed Interfaith Center (2009). View the news release from Bryant University.